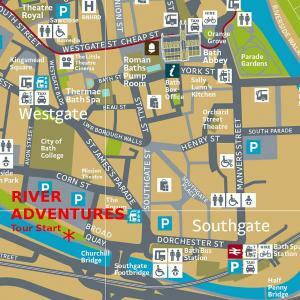 Boat Trips, Walks and Tours around Bath. Book online up until departure. River Adventures started at the very beginning of 2016 offering river trips from Bath in Lady Pamela a classic 1966 Broad’s Cruiser, who we brought from Norfolk to provide more luxury and all weather boat trips to Bath. The trips had great feedback and we have tailored our tours based on what our guests have told us. 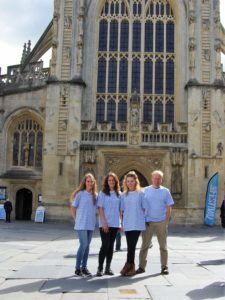 In our second year, 2017, we started to provide short ‘Love Bath’ walks with savvy guides which proved a hit with families and people who enjoyed a shorter tour. In 2018, still listening to visitors we have developed our tours, events and continue to make changes to make your experience even better. The founder, Paul, can still be found most of the time skippering Lady Pamela with our friendly and personal tour team hosting our land based tours. We are members of Visit Bath tourist association and we are registered with the Canal and River Trust to provide safe boat passenger services. Our online booking system is provided by Fareharbor, who charge a small booking fee to manage this facility which makes sure our booking allocation run smoothly. If you have any questions or you are looking for something not listed please email us. 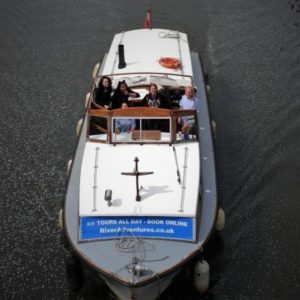 Come and join us in Bath on one of our river boat trips aboard Lady Pamela, a classic 60’s, all weather cruiser or on one of our guided walking tours or events. Booking online is required due to the small numbers and to avoid disappointment, but if there is availability you can do this on the day. 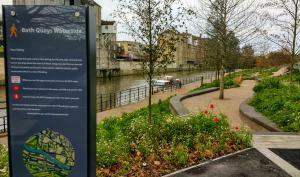 Tours start in central Bath, at Bath Quay Waterside, 5 minutes from the Spa Train Station, 1 minute from the Bus Station and next to Avon Street Car Park. See the map below. 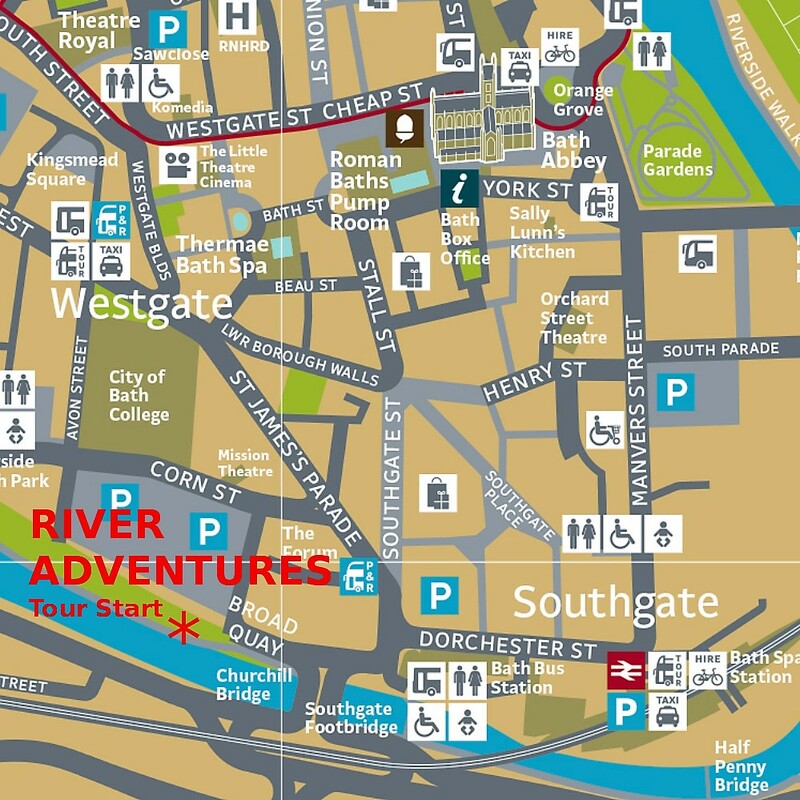 Copyright © 2019 River Adventures & Tours in Bath. All rights reserved.